1933 pays tribute to the original year the iconic and historical Capitol Theatre building was completed. It is also a 2-storey restaurant right outside the reopened Capitol Theatre (currently staging Singapura the Musical). 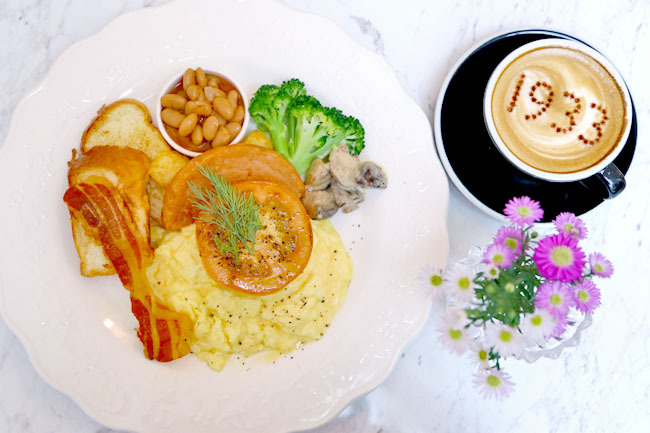 The food is said to be influenced by local cuisine in the 1930s, with the offering of the likes of Hainanese Kampong Chicken Rice ($16.80) and Nanyang Curry Chicken ($14.90). The price is of course, not very 1933. A Kopi O here is $5. $5 could buy meals to feed families then. I am not really complaining. After all, the revamped Capitol Piazza is pitched with a higher-end (aka atas) branding, and 1933 may be able to offer a ‘reasonably priced’ meal in comparison with other restaurants in the mall. 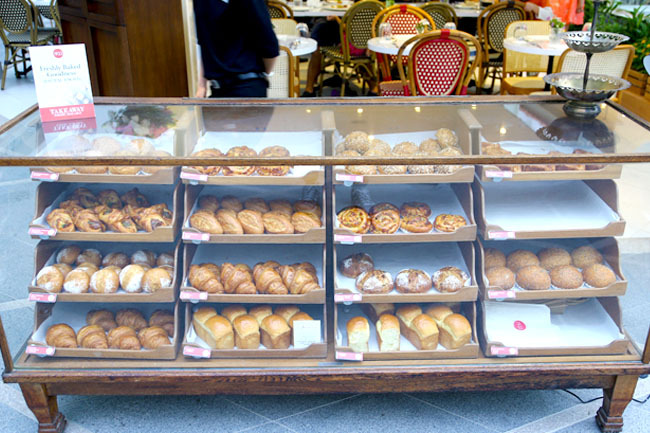 In case you are wondering, 1933 is opened by the BreadTalk Group, and it won’t be very wrong to say this is an upscale version of Toast Box. The group is also behind a multi-restaurant in a foodcourt concept Palette at the basement. Food Republic 2.0? 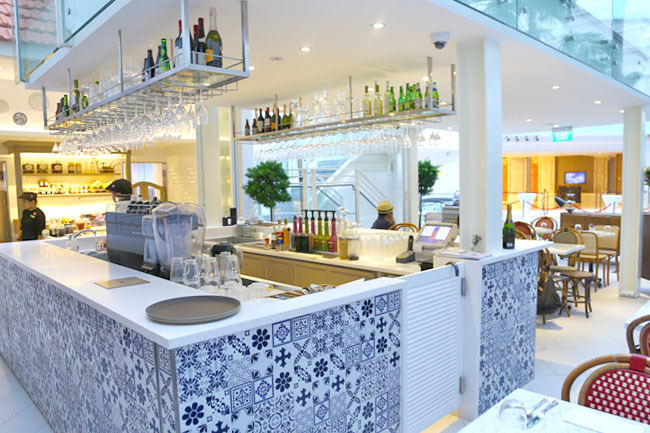 The BreadTalk Group has a track record of being brilliant in branding and interior design. This is also apparent in 1933. Relaxing music, elegant furniture, service staff in neat uniform, even the paper napkins are of the higher quality. 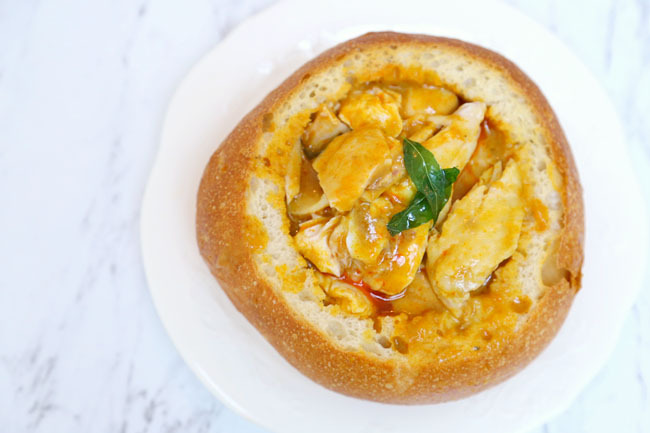 Its signature Nanyang Curry Chicken ($14.90) served in a crusty bread bowl looked promising though. But when served, it happened to be a situation of warm-gravy and cold-chicken. Let us not speculate what happened, but we had to return the dish to the kitchen. The 2nd time it arrived, the bowl was of course much better. 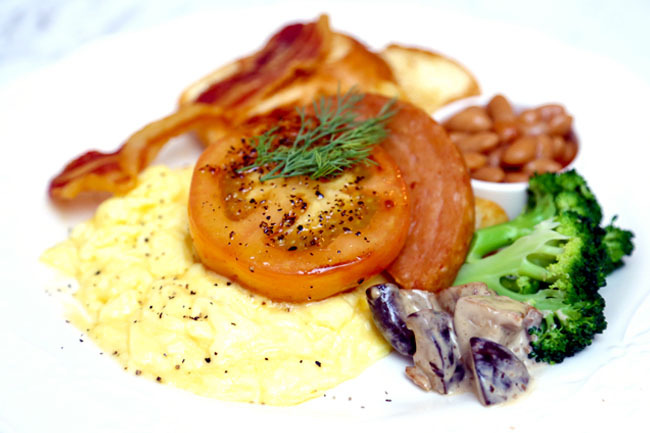 Overall a crowd pleaser, though the egg could do better with more creaminess and an additional tinge of salt. 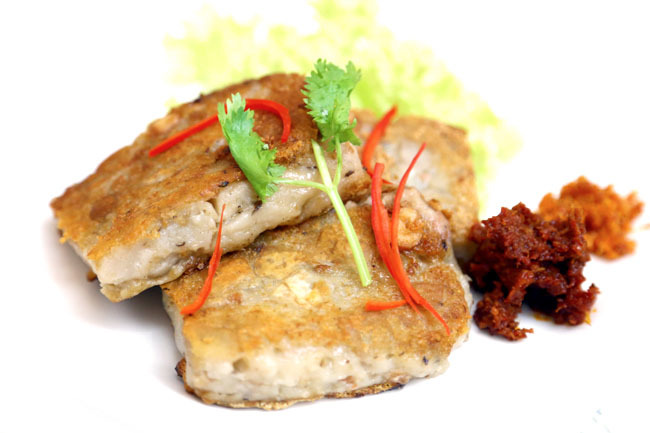 We liked the Handmade Yam Cake ($7.20), with an old-school flavor after being pan-fried and topped with aromatic shallots and served with sambal chili. The cake was still soft and moist, and was pleasurable to bite into pieces of dried shrimps and mushrooms within. There were some items on the menu we didn’t quite understand though, such as Signature Miso Cod ($28.90) and Fish and Chips ($24.60) – both not quite fitting to the 1930s theme and well, price. No desserts were available, but milkshakes were. 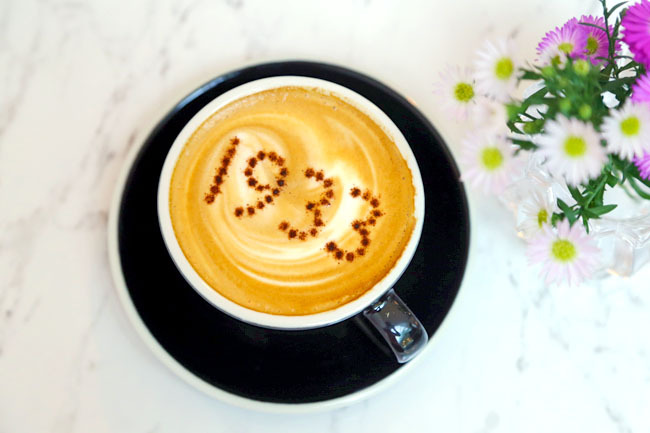 1933 has played up to some of its strengths, offering breads and pastries such as Curry Chicken Croissant ($2.50) and Nonya Otah Bread ($2.50). While the food is not out of this world, 1933 has had certain good elements put together. *Daniel’s Food Diary pays for food review unless otherwise stated.